BELGRADE (Serbia), February 11 (SeeNews) – Germany's ZF Friedrichshafen, or ZF Group, plans to open a factory for electric vehicle (EV) parts in Pancevo, in northern Serbia, at the end of April, Serbian president Aleksandar Vucic said. The German company will open more than 1,000 jobs at the Pancevo factory, Vucic said in a video file posted on the website of news agency Tanjug on Sunday. 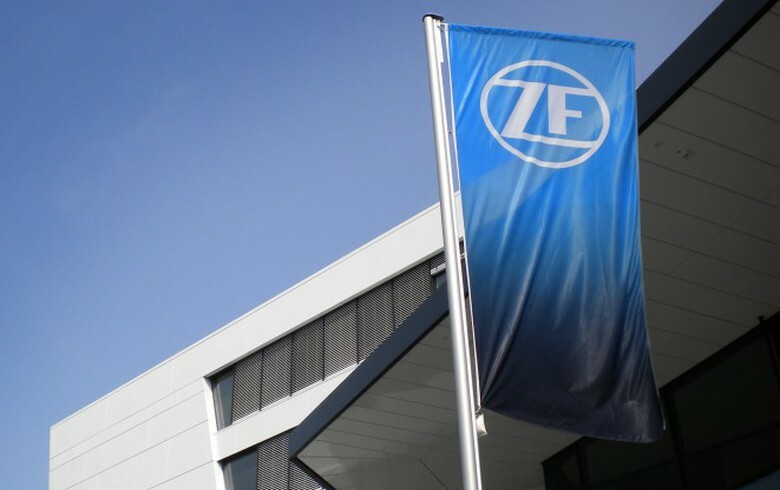 In April, the Pancevo city government said ZF Friedrichshafen plans to invest a total of 85 million euro ($96.1 million) in the construction of the factory. The company started the construction works on the project in June 2018. In June, Vucic said ZF Friedrichshafen also plans to open a research and development (R&D) centre with 100 employees in Serbia, an investment project worth 160 million euro ($186 million). In the first phase of the development of the factory, the German company plans to produce electric shafts for premium original equipment manufacturers, E-Mobility electric motors, electronic and mechatronic gearboxes, microswitches and printed circuit boards. ZF Friedrichshafen has a global workforce of 146,000 with approximately 230 locations in some 40 countries. In 2017, it recorded sales of 36.4 billion euro.